Tyne and Wear & County Durham. Whatever your Lock Problem we Have it Covered. Welcome to Locked Solid, your local and family run locksmith business. 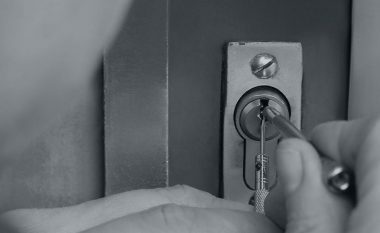 Whether you are burgled, locked out or need your locks replacing, we provide 24 hour emergency locksmith service. A professional, skilled and highly experienced locksmith is just one call away. Locked Solid have years of experience. Locked Solid operates 24/7 and cover the whole of the North East. With comprehensive range of services available to commercial as well as residential customers. Locked Solid is committed to delivering professional, reliable and affordable services at all times. No Hidden Charges, no VAT and no Call Out Charges either. 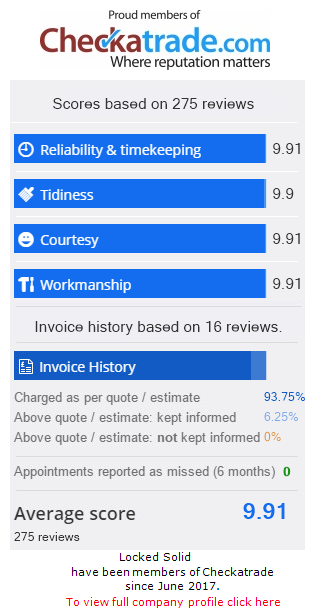 You can expect the most competitive quotes around for all kinds of jobs. Newcastle – Tyne valley – North Tyneside – Tynemouth – Whitley Bay – Cramlington – Ponteland – Prudhoe – Gateshead – South Shields – South Tyneside – Sunderland – Washington – Houghton le Spring and Team Valley area. Locked Solid want to make sure that we can reach you wherever you are, which is why we supply services to a range of areas in the North East. Take a look below to find out more about the areas Locked Solid will cover. If you are unsure if Locked Solid can reach you, get in touch as I’m sure we can help you with your problem.